Welcome to Jaded Blossom's August 2015 Release Blog Hop. For my project I made a Whoopie Pie layout for my 8x8 baking scrapbook/project life album. This Whoopie Pie layout is new from SVG Cutting Files! 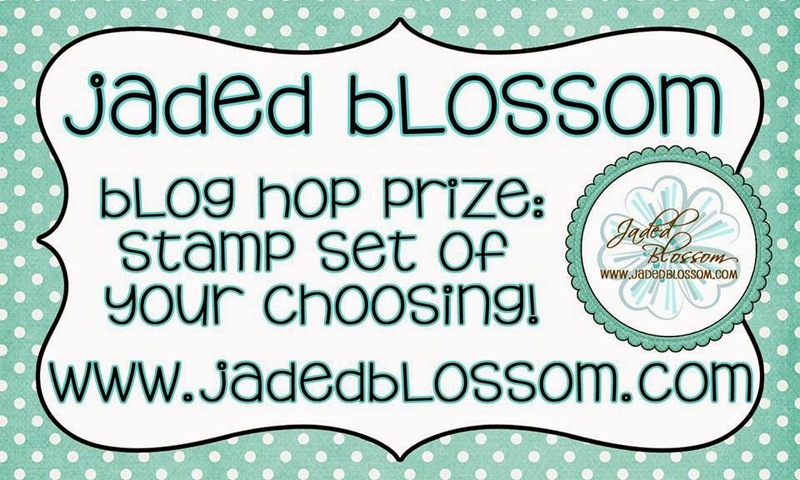 From Jaded Blossom I used the new Label Dies along with card mat dies, goody bag die, fall dies and candy charm and banner dies. 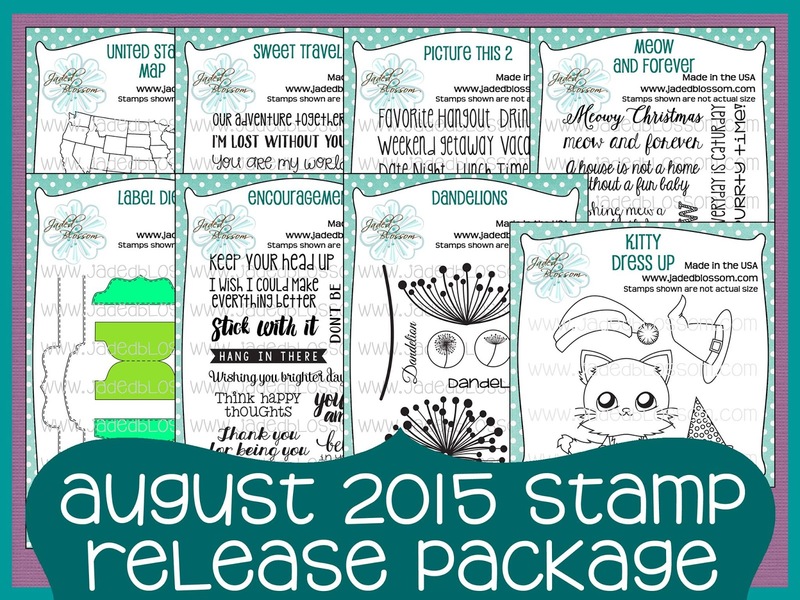 The stamps are from Freshly Baked and Desserts Galore. Isnt this whoopie pie adorable?!? I just love his face! Here is a close up..
1 - Free 3x4 Stamp for customers that spend $40 or more before Taxes and Shipping! FREEBIE is only available until Sunday 8/9, 11:59pm pst. Awesome as always. Kawaii Whoopee Pie is adorable! Sweet! I love pumpkin EVERYTHING! Bring on Fall! I'm with you- I love the whoopie pie's face! Very cute project. Thank you for sharing. Adorable. Love the whoopie pie. OMG I love this! and yes that whoopie pie is adorable. love me some whoppie pies!! 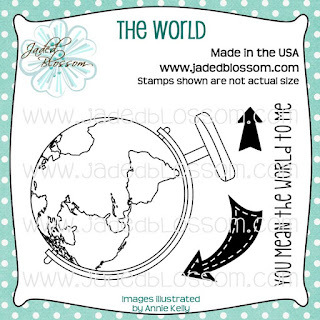 and love, love this layout!! 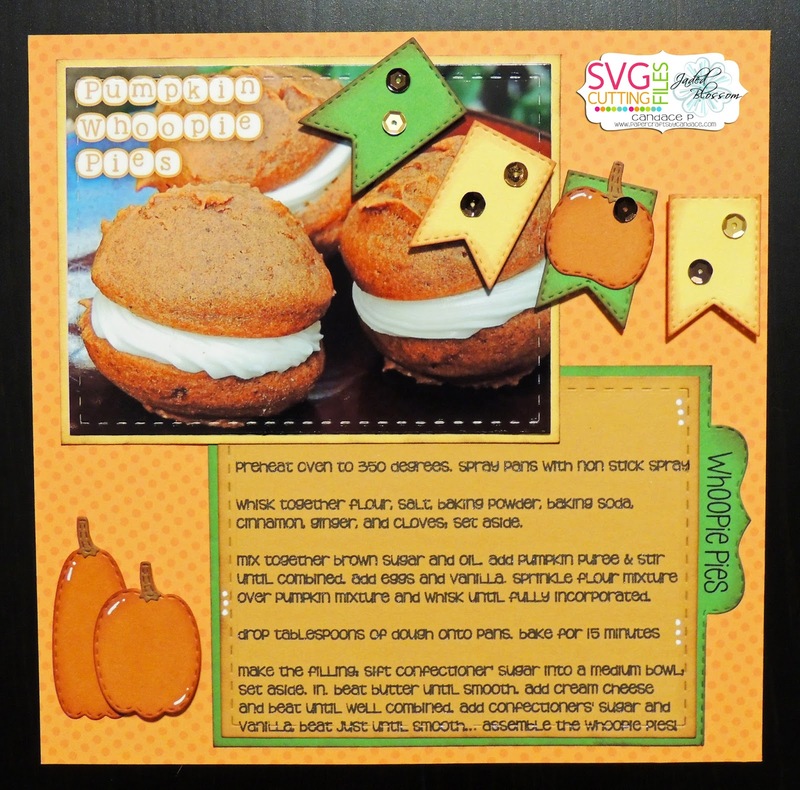 I love the Fall colors, the use of the tab, and the super cute face on that whoopie pie! The actual photo looks delicious. I love your cookbook layout!! Cute layout. I like the banner. I think I just gained several pounds. Great job. All your projects have been fantastic! What a great release! Adorable layout, TFS your recipe too!! Not only is the layout adorable .... 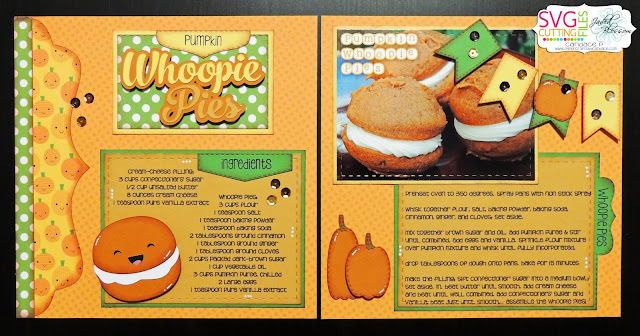 I have to try these pumpkin pies!! They look so yummy!! Love your layout. This looks great. 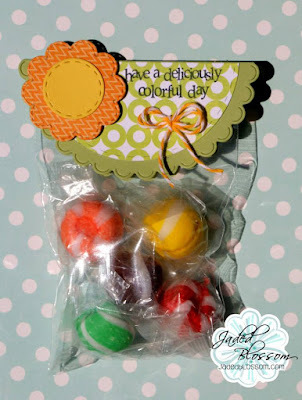 Love your recipe layout-- so cute!! 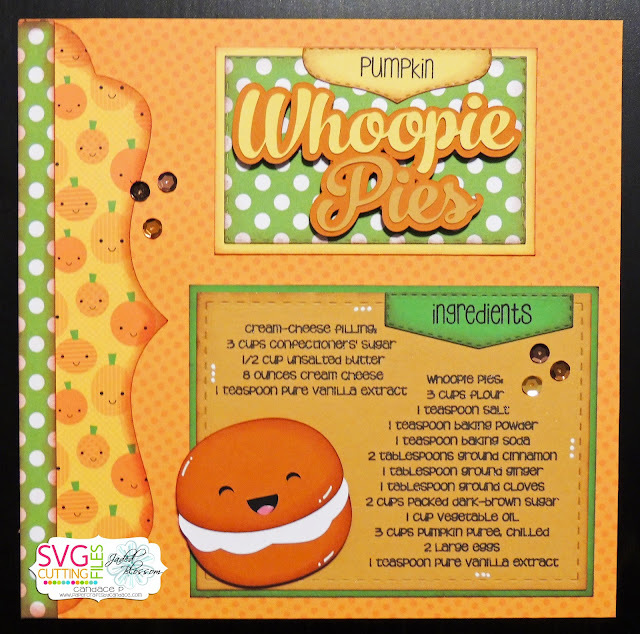 Love this layout, craving some whoopie pie! This is FABULOUS! I need to do this with my recipes... Thanks for the inspiration! Such an adorable layout!! Fun details!! Love this! The details are perfect and the pie is too cute! What a great layout!! Your whoopie pies look delicious!! Great Layout! Love all the details! REally cute kids. Would work with a lot of things for kids.